Enter here for your chance to win a 5 night/5 day holiday package (for two) to Big White Ski Resort! Air Transportation compliments of Air Canada Vacations. 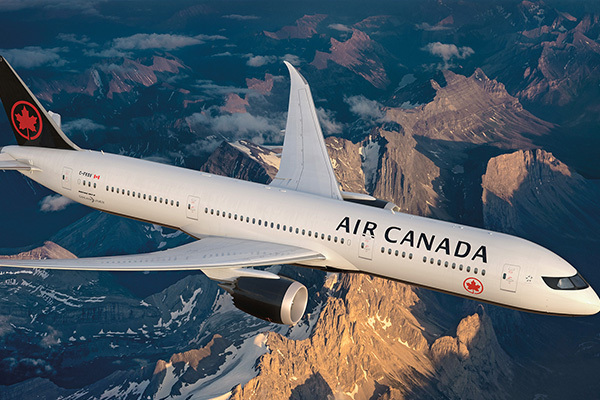 Some Restrictions apply and based on availability, travel within Canada only. Taxes associated with air travel are the responsibility of the winner. Trip must be taken between Mar 23 and Apr 22, 2019. 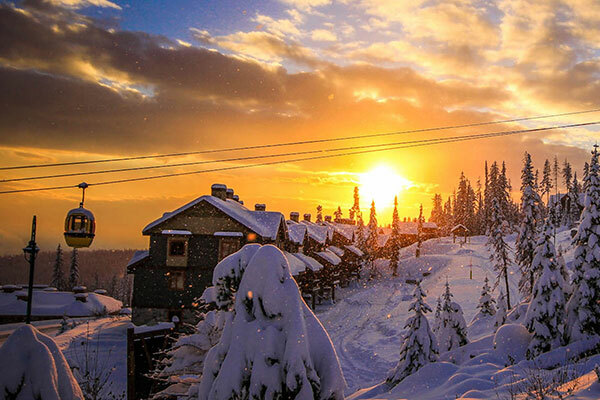 Big White is Canada’s largest totally ski in/ski out resort village. 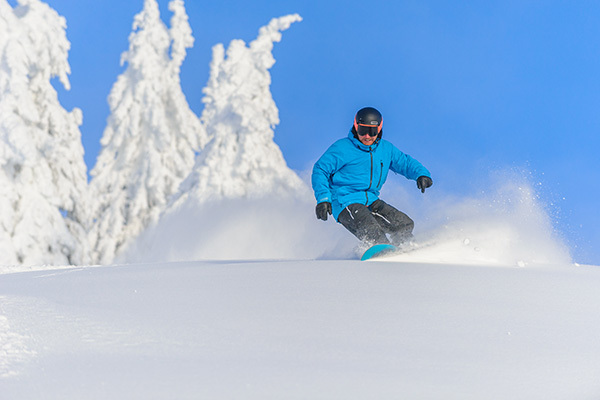 This is complimented with a mountain of fun; 15 lifts and 119 runs for all levels of ability, a variety of activities, dining venues and 750cm (24.5 feet) of champagne powder annually. Full amenities at a full service hotel centrally located in the village. Five day full mountain access for two people. 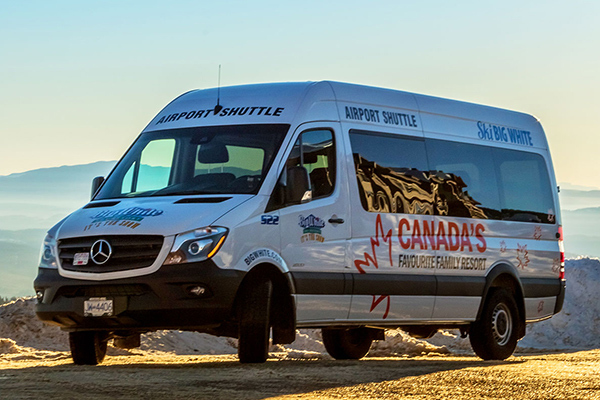 Return ground transfer from Kelowna airport to the resort. Compliments of Air Canada Vacations. Some Restrictions apply and based on availability, travel within Canada only. Taxes associated with air travel are the responsibility of the winner. Trip must be taken between Mar 23 and Apr 22, 2019. Contest closes January 15, 2019. One lucky winner will be selected at random and contacted by email to claim their prize. One entry permitted per person.